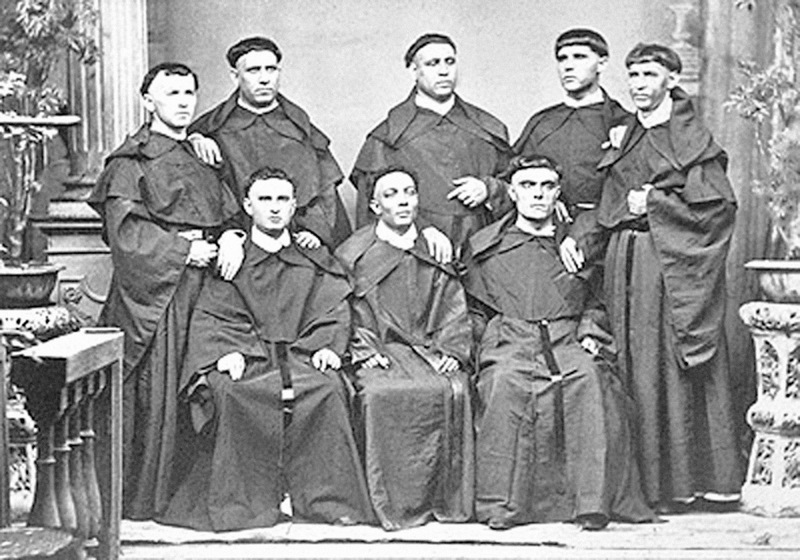 Cebu is the first home of the Augustinians. 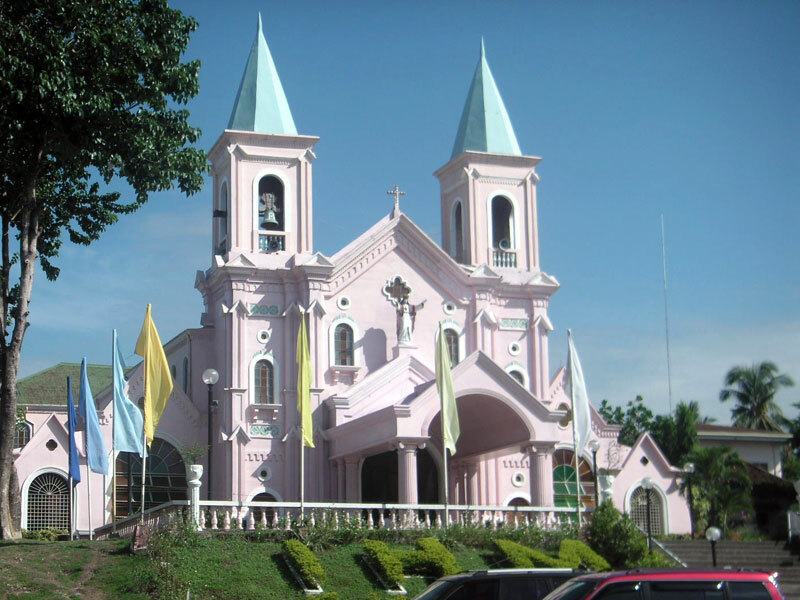 It is where they had founded many churches on the South-eastern part of Cebu. 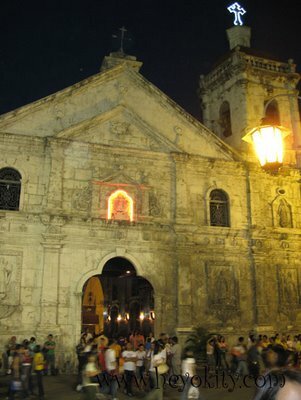 According to historians, the churches built by the Augustinians Cebu are all unique. All of them are facing the East, which has symbolic meaning in the medieval world. It is facing the east because it is where the sun rises and at the same as reminder of the unending cycle of Jesus’ resurrection every morning. This church was also built by the Augustinians. Here is an old photo of the Minglanilla Church that was taken maybe around 1930s. An old photo of the church in Boljoon that was built by the Augustinians. An old photo of the Basilica Minore del Santo Niño de Cebu, which is formerly known as San Agustin Church. Father Fernando Lopez, Minglanilla’s first parish priest, is credited as the founder of the town in 1858. Nicolas Lopez, Miguel de Burgo and Jose Alonso worked together in the construction of the church and the cemetery. It roads and bridges were built by the same Fr. Lopez together with Fr. Magaz. There were a number of capitanes whi headed the town during the Spanish era. The first capitan was Hilario Castañares. During the American regime when the town headsman was called president, the first to serve as such was Canuto Larrobis. The first to be elected municipal mayor was Gregorio de la Calzada. Of all Cebu?s churches, it is the church in Boljoon which best gives one a sense of the Philippine colonial past. The church of Boljoon is the oldest remaining original stone church in Cebu and is relatively well-preserved. It was declared for conservation and restoration in 1998. The Minor Basilica of the Santo Niño or Basilica Minore del Santo Niño is a 16th century church in Cebu City in the Philippines. It was built purportedly on the spot where the image of the Santo Niño, a sculpture depicting the Holy Child Jesus found by Spanish explorers in 1565 preserved in a burned wooden box which was left behind during the 1521 Magellan expedition. On April 28, 1565, the First convent was founded. The convent was built out of wood and nipa on the site where the image was found. 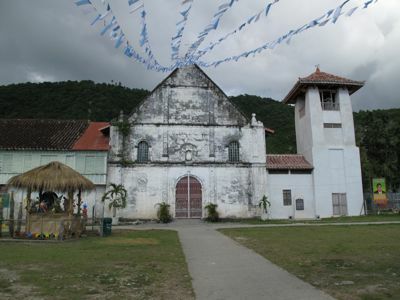 Diego de Hererra headed the construction of the convent but the church was by Fray Andres de Urdaneta, OSA. It was burned in 1566. Fr. Pedro Torres built again another church out of wood and nipa from 1605 to 1626 but was destroyed because of fire in 1628. In 1628, Fr. Juan Medina, OSA re-built the church finally not anymore out of wood and nipa but with stone and bricks. 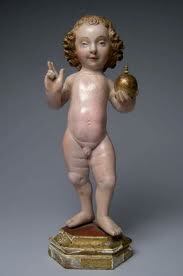 In 1731 Fr. Jose Bosqued suggested the need to demolish the building of the Sto. Niño which was in ruins. And, eventually built another church on the same site. In 1735, (February 29), the present foundations of the Church was built through the collaborative efforts of Fr. Provincial Bergaño, Governor-General Fernando Valdes, Bishop manuel Antonio Decio y Ocampo of Cebu and Juan de Albarran. 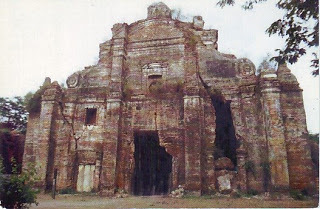 The stones used for the construction of the present church were quarried from Capiz and Panay by an army of bancas. The church was finished in 1739. Both the Church and convent underwent a bigger restoration on the ocassion of the fourth centennial of the Christianization of the country. Pope Paul VI elevated the church to the rank of minor basilica. The Basilica remains under the care of the Order of St. Augustine under one of its circumscription in the Philippines, the Filipino Augustinians (Province of Sto. Niño de Cebu) in 1984.